How in the world are we half way through the year already? This is sure to be a busy month with birthdays and Father's Day. To make that day even more enjoyable, I've partnered with two great companies to bring one winner a fantastic gift package! For this giveaway, one winner will win a pair of Lugz Fortitude sneakers and a sign by JustJessi DeSignage! What a great pairing for the dad in your life. Be sure to visit both of my reviews on each of the prizes above: Lugz & JustJessi DeSignage so you can see some of the other products offered by the companies! 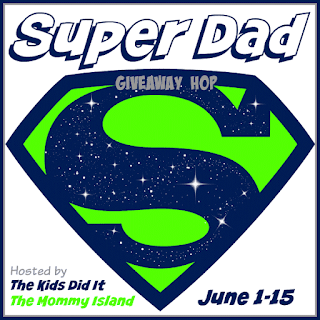 Thanks to the two hosts for this giveaway hop:( http://thekidsdidit.com & http://themommyisland.blogspot.com) . I like the STRIDER CHAMBRAY. I like the Town sign with birds on the line. I would love to get my son, the best man in my life, a pair of Zrocs! He would love them! 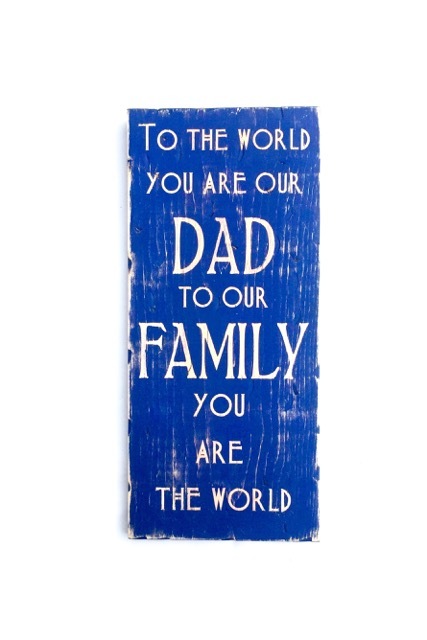 I would love to get the wooden sign-mom love you more!I tell my Mom that all the timne!! I'd like to get my husband the Prospect black & cream boots! I also like the Empire SP men boots. The wooden sign that says I love you more, and the boots would be my next pick!! I like the court classic shoes. I like the hello beautiful sign. Love the Empire Hi WR in Navy/ Cream/ Gum. I know my hubby would also like their DRIFTER LX boots in the Golden Wheat/ Cream/ Gum color! I also like the the boy looked at the starfish...wooden sign! My husband would like the black & white striders. I love the sign Come On In We're Awesome. I know just wo I would like to give it to. I also like the Men's Vet Black/Gum shoes by Lugz. Thanks. I like the wooden sign- one cat short of crazy. Thanks. I like the Colony CC Black/Gum. I like Life is an adventure sign. I like the sign "no act of kindness no matter how small is ever wasted". I like the SAVOY (SLIP RESISTANT) for my brother. I like the Empire collection. Thank you for the chance. Awe, I love the: wooden sign- out of all the moms in the whole world Im glad I got you, so sweet! 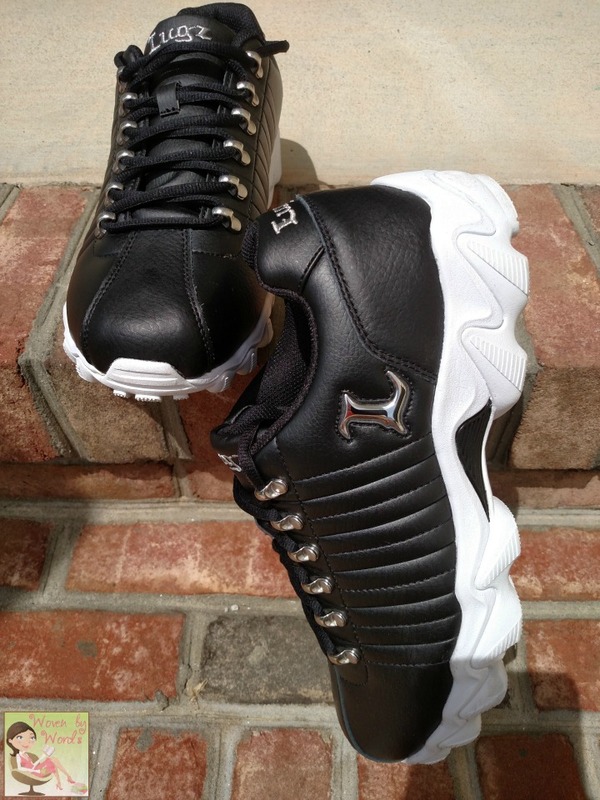 He would love the GROTTO shoes in black the best. My husband would love the wooden sign- Redneck Garage duct tape certified the best. I would like to get the changover ice in black. I think my husband would love he Black/white Strider CC. I like the Court classic. My husband needs something between his work shoes and his scroungy sneakers, this fits the bill. I like the Empire WR in Rust/ Bark/ Cream/ Gum. Hubby would totally rock them. I would like to get the Force Mid in the White & Gum color for my father for Father's Day on Sunday. I like the wooden sign-one cat short of crazy the most of all of the signs on the Etsy web page. My husband would like the Grotto in golden wheat. I like the COLONY CC. I like the sign wooden sign-Ain't nobody happy 'til mama gets her coffee.